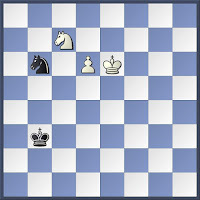 We have a situation similar to the initial position: the attacked knight has to decide again which way to go. 11. Nh5!! 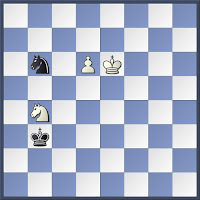 The white knight finds another square to sacrifice itself using the extra file. 11. Nd5? 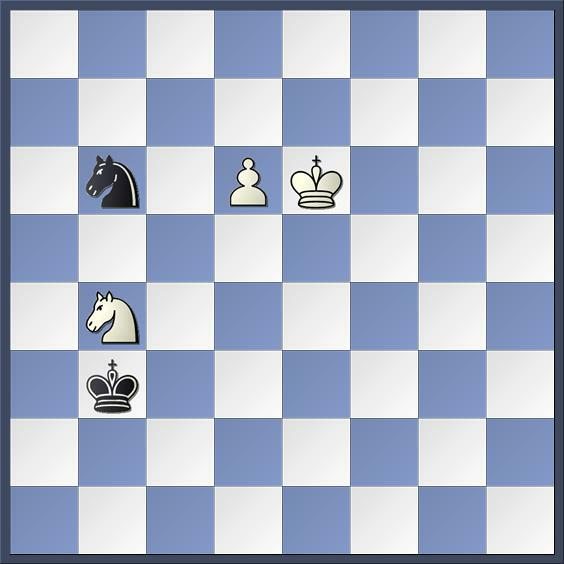 is bad because it blocks the d5 square: 11... Ng4! 12. d7 Ne5+ = 11... Ng4 12. Kd5! 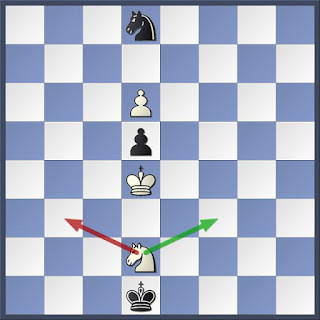 +- This move is the reason why the d5 square was left empty! 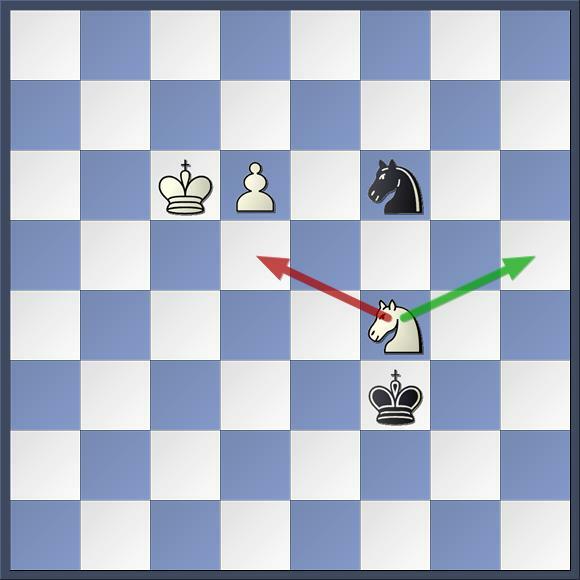 It is paradoxical that the knight is better placed on the edge of the board (h5) or even on a corner square (a8) than in the centre (d5)! Great discovery! 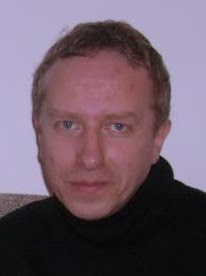 Very important study, bravo for author. Thank you! 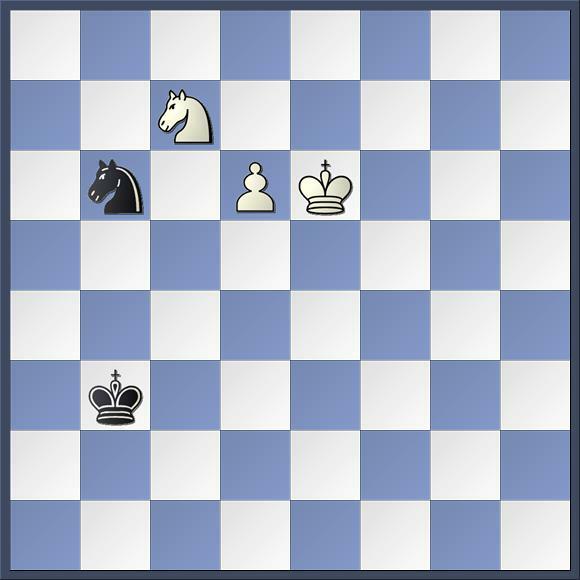 I would have preferred that in the initial position we don't have a knight under attack even if this way there is a kind of an echo for Position X.